1. He wants complete ban on assault rifles. 2. He was the captain of a rowing team which makes him too bias towards gay rights. 3. He is a scrawny . I feel like if you are going to represent Texas you should at least be able to beat one person in the room at arm wrestling. Merica! exactly he couldn't even beat killary in an arm wresting. You can get bumper stickers and such. i have no clue if it’s true or not, but it’s been going around and I think it’s funny as . He wants amnesty for illegals and dreamers something something, pandering to the Mexican vote, so it’s just a small jab into all his pandering. I wonder if I entered another country illegally, let’s say Germany. I wonder if I went years without getting caught I could demand the German government to give me a bunch of free . They would too... in prison. Our country is stupid sometime. Everybody vote we don't need any more liberal vermin in washington. If youre halal you are probably good to go in Germany. Found another version for 3.99 shipped. It's on the way. he has another one thats funny. This is me and 2 friends at the Trump Rally a few minutes ago. The other pictures are all of the protesters....this ain't Portland. some of those chicks were cute. 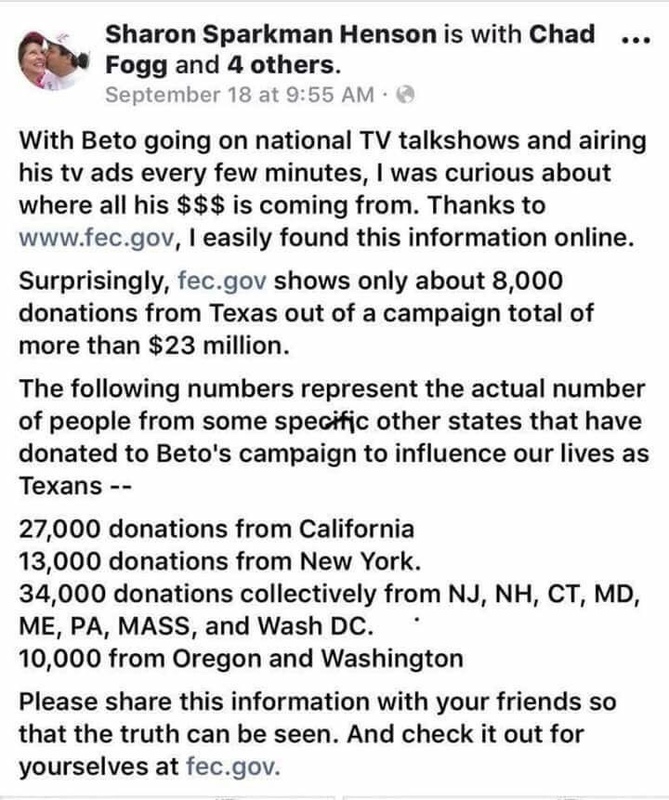 So was a pro beto spot or a beto spoof ad. I'm confused. And I’m not sure. but it was funny.